This past weekend Stacey invited to Diana and Dave’s wedding at Caboto Club in Windsor. 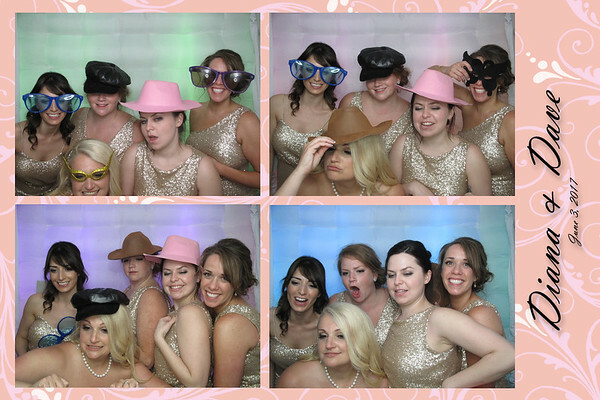 Their guests throughoutly enjoyed our LED Photobooth. We opened up right before their dance and was instantly flooded with party goers. Everyone loved our minion props that and couldn’t stop posing for the camera with them. 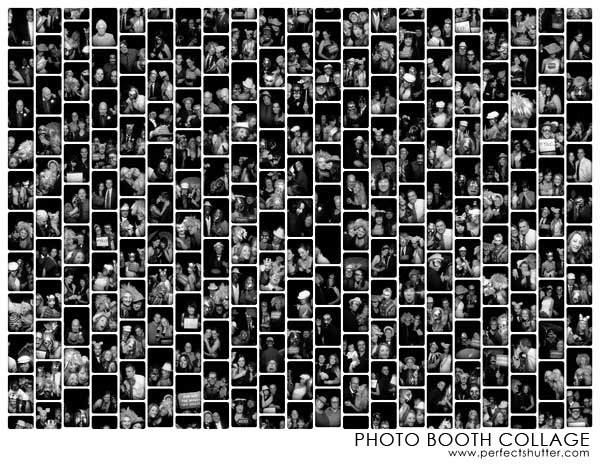 The great music was pumpin the entire night and their guest did not stop partying in our booth until midnight. Thanks so much for inviting us to such an entertaining wedding. Congrats once again!